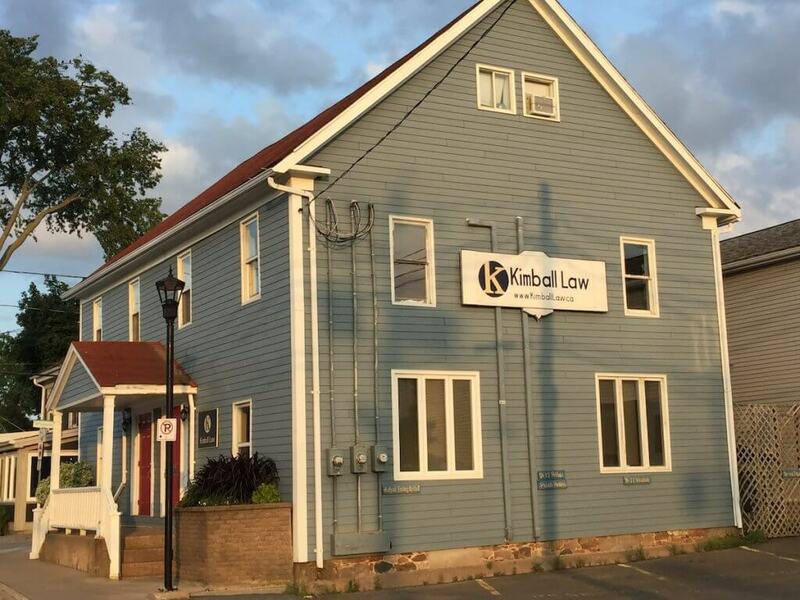 Our office is situated in the heart of Wolfville, just behind main street. It’s perfectly located to serve clients between Windsor and New Minas, whether they can make it into our office or we make a housecall to them. You can find us on the corner of Front Street and Central Ave. Public parking is available across the office, between the NSLC’s parking lot and the Wolfville Memorial Library.